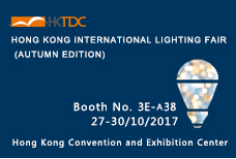 As usual, we took part in the Hong Kong International Lighting Fair (Autumn Edition) in Booth 3E-A38. 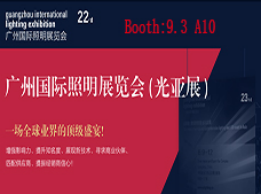 In the fair, we displayed many types of UFO LED High Bay Light,Led batten light and our latest light for car park.They are unique in market,there were many people ask for those. Higher PF>0.95 and Lower THD<10% were performed in wide range input voltage AC100-277V. It could be chain-suspended and surface-mount for single installation or continuous run. Solid Linkable LED Vapor Tight Lights are wall-mounted. 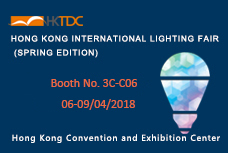 ArcSmart LED Troffer Lights were updated in the construction and smart control. 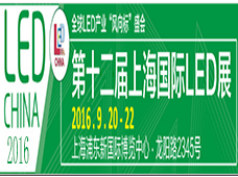 Transferring from LED lamps to LED fixtures, LED2 keeps going in the LED development, manufacturing more energy-efficient and desirable products for customers all around the world.